Last month, Wild South held our annual Wild Winter Weekend and from the moment the doors opened on Friday night, a steady stream of Wild South friends and volunteers arrived at our new office in Moulton, Alabama. More than 60 individuals embraced Wild South that evening, and it didn’t end there. 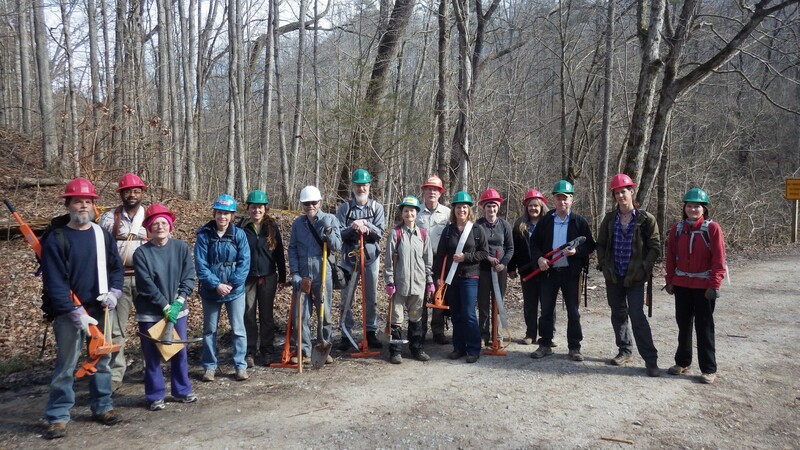 The next day, on Saturday, 26 volunteers showed up to work in the Sipsey Wilderness, pulling privet on Thompson Creek and using crosscut saws to remove fallen trees from the Borden Creek trail. Caring for the wilderness. Loving nature and place. This year’s Wild Winter Weekend was a true love story. In this edition of our E-Zine, in honor of Valentine’s Day, we invite you to love the red wolf, become a Wild South Forest Steward, celebrate wilderness, remember Cherokee history, and recognize the work of our volunteers. Check out our February 2016 E-Zine below, be inspired, and fall in love with the wild! Great party! Our Wild Winter Weekend was fun and productive as we celebrated Wild South friends and volunteers, our new office in Moulton, Alabama, and then spent a day in the Sipsey Wilderness. Enjoy our slideshow of the weekend. 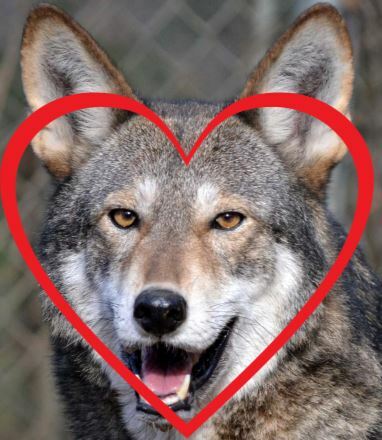 This Valentine’s Day, the red wolf needs your love. Help save the red wolf by sending a letter to the U.S. Fish and Wildlife Service asking them to uphold the law and save the red wolf from the brink of extinction in the wild. Click here to give the red wolf your love. 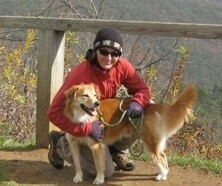 Lee Hilliard and her dog, Hap (short for Happy Fun Dog), became Wild South Forest Stewards so they could make their gift every month. Hap says it makes him happy to support Wild South and he would like to challenge all the kittens out there to become monthly donors too. 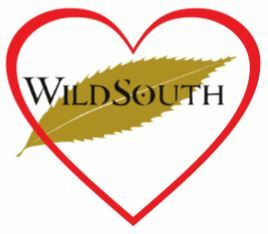 Click here to become a Wild South Forest Steward. This month we want to especially thank Van Coffey for her continued support through her dedicated volunteer service. 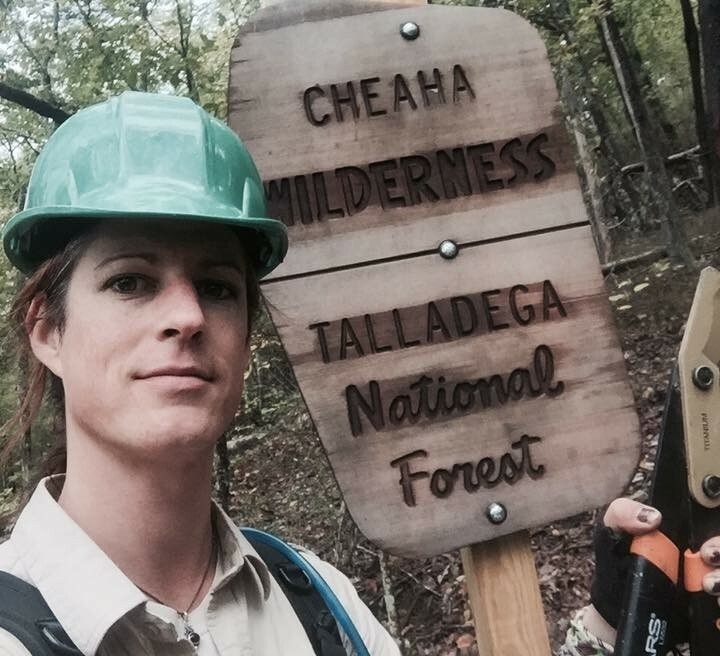 Van came to us last spring as a Volunteer Preserve Ranger for Ruffner Mountain and Turkey Creek Nature Preserves in Alabama. Van jumped in and with an enthusiastic spirit volunteered a few days week pulling privet, engaging with the public, and stewarding the land. Read more of Van’s story here. Most of the early roads that were used by Civil War troops were based on the ancient Cherokee trail system that had been widened and altered for wagon use in the early 1800s. 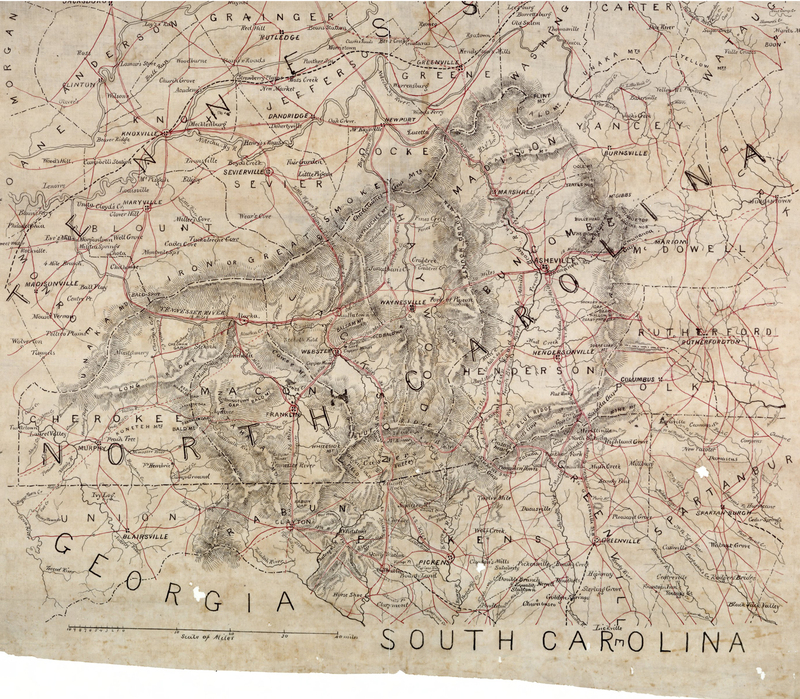 Wild South has documented the evolution of the trails from Native American utility and trading paths to the Civil War era. Read more here. 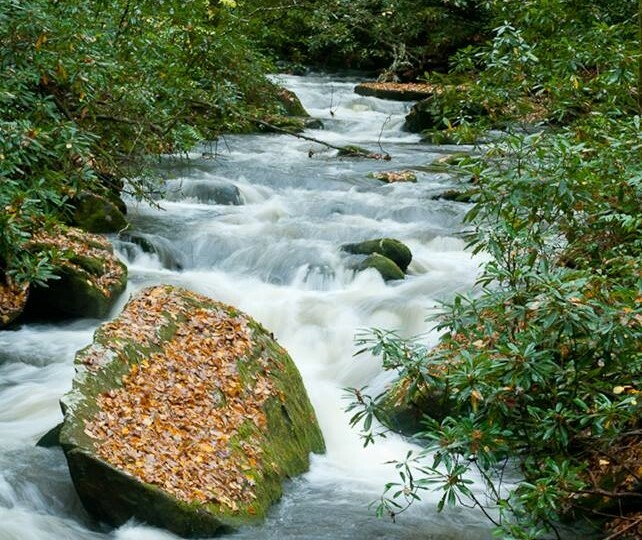 Joyce Kilmer-Slickrock Wilderness is renowned and beloved as one of the rare old growth forests remaining in the southeast. Tennessee Wild is working to preserve an additional 1,836 acres of that spectacular area by passing the Tennessee Wilderness Act. The 2016 Green Gala will showcase Wild South’s legacy of 25 years and honor conservation leaders from all over the South. We hope you can join us! 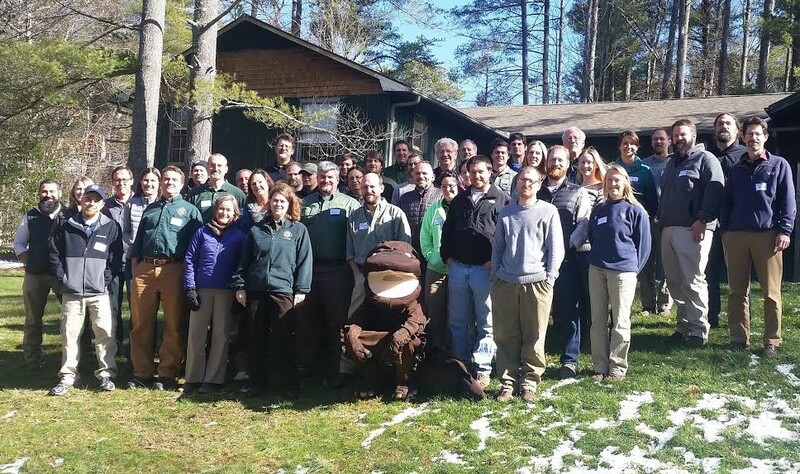 Two weeks ago, 43 people (and 1 snot otter) joined forces in Asheville, North Carolina to discuss research and conservation of the hellbender, mudpuppy, and water dog salamanders. Wild South Chief Conservation Scientist Dr. J.J. Apodaca hosted the meeting and continues to be a leader in salamander research. Snow melt from the recent blizzard caused the Linville River to swell and rage. Volunteers were out on the trail picking up trash and repairing clogged culverts in Linville Gorge Wilderness in North Carolina when they shot this video of Linville Falls. Watch the video and stay up to date with Linville Gorge stewardship work here.